In both multiplayer gaming and in the ever-growing world of streaming, microphones are increasingly used by professionals to give them the edge when it comes to competing with other gamers and streamers. The reasons for using a microphone are many. Let’s talk about why people use microphones for gaming and streaming, some tips on using a microphone and the best microphone for gaming. Why is a microphone important for gaming and streaming? Just how important is a gaming microphone to your experience as a gamer and/or a streamer? The answer is that a PC microphone is essential. In the world of gaming, especially multiplayer gaming, talking to your teammates through a gaming mic is an extremely important component of play. You must coordinate with your teammates and develop expert strategies in order to beat the opposing players and become the best. A shoddy microphone will make this difficult, as your teammates may not be able to hear you or your microphone might cut out. For this reason, it’s important to have at least a decent microphone for your gaming purposes. When it comes to streaming, microphones are of the utmost importance. Purchase the best microphone for streaming and you’ll get a lot more engagement from your audience, which is what streaming is all about. The key to being a popular and effective streamer is bringing in and maintaining a loyal audience, and that’s almost impossible if that audience cannot hear your commentary on the game you are streaming. 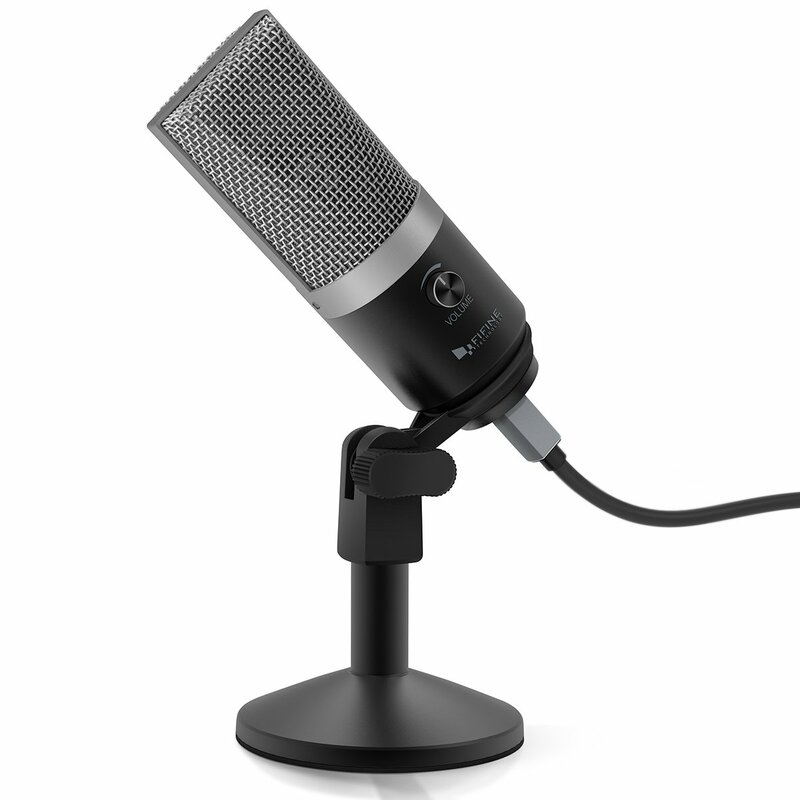 Purchasing a computer microphone is imperative if you wish to be counted among the most popular streamers online. There are a few products that you can purchase to make your gaming and streaming audio experience far better than it would be without them. Obviously a microphone is key, and the list below will detail the best microphones at a wide variety of price points. You can also purchase items like a USB mixer and mixing software to go with it in order to augment your audio abilities. There are a variety of steps to take in order to make the most of your new streaming microphone while playing games for a wide audience. Purchasing a high-quality microphone is obviously a big part of this, but there are a few other tips to take into consideration before you begin streaming using a YouTube microphone. For example, remember to turn your mobile phone onto airplane mode before streaming so your audio is not interrupted during the stream. This can cause distractions and can make for a lower-quality streaming experience for people enjoying your stream. Furthermore, make sure you perform a sound check prior to going live. Start a private broadcast before streaming live to everyone, and make sure you do this broadcast with somebody who knows the ins and outs of good audio. Also, consider rehearsing your stream using your PC mic so you can know what’s coming up and not be caught off guard. This can lower the possibility of losing your train of thought or forgetting what to do next when the stream is live and people are actually watching. 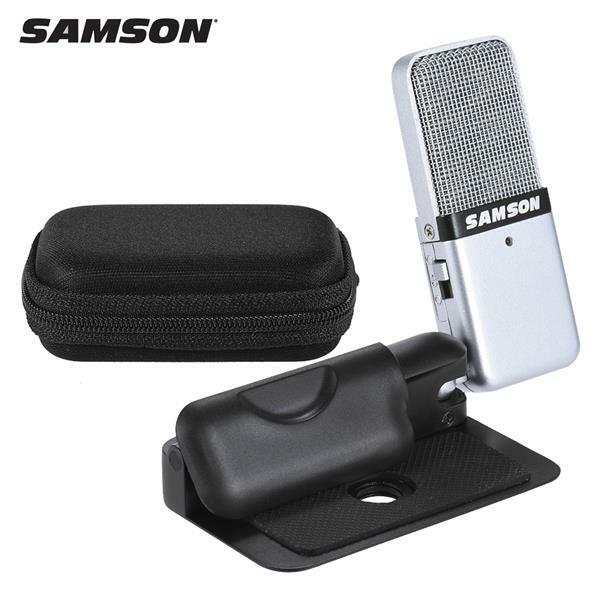 The Samson Go Mic Compact USB Microphone boasts CD-quality audio in a very compact form, making it dea for porting it around to various places to stream or podcast. 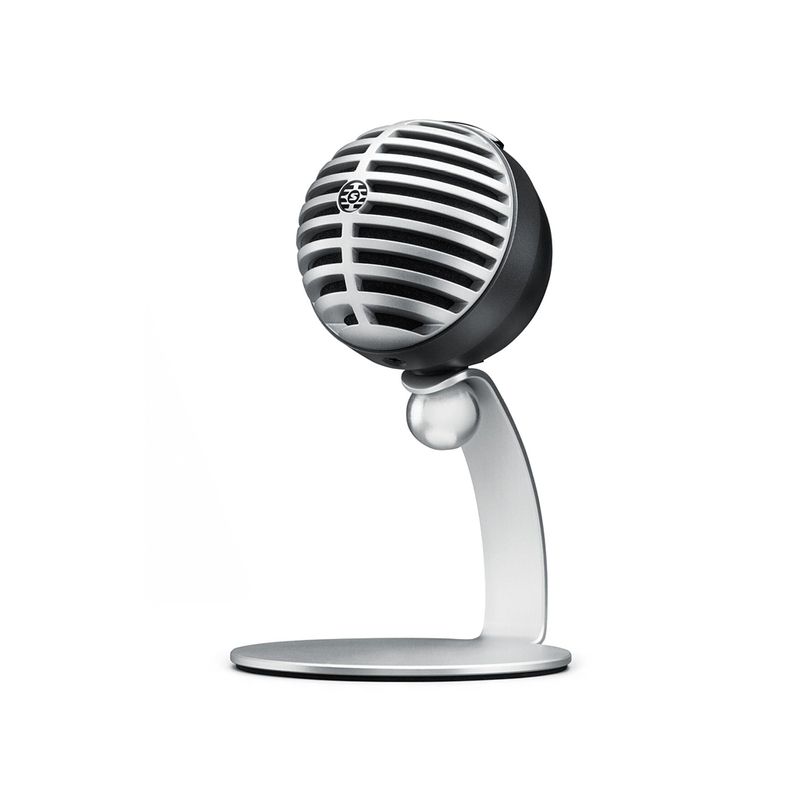 The mic allows you to record directly into your software of choice, whether it’s Mac or PC-based. 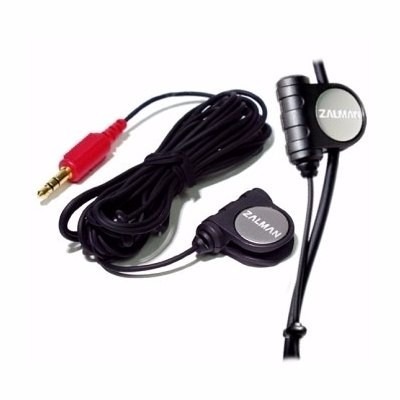 The mic is also perfect for communicating online while gaming, as it brings a level of clarity unparalleled at this price point. 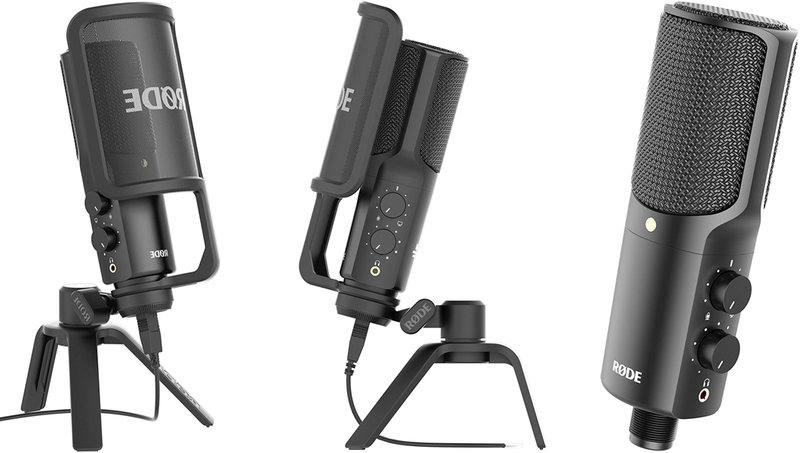 The Go mic is useful for a wide variety of different applications, not just gaming and streaming. It provides an inexpensive option that also brings quality to the table. This classic microphone is even more compact than the Samson Go, and its high-sensitivity microphone allows for clarity while its mini-clips allow for versatility so that anybody using it can get it placed correctly. It clips onto your headphones and essentially makes them into one of the cheap microphones on the market without sacrificing quality. This microphone is also a very compact option, bringing a large size to the table to make for warm, rich recordings. The cardioid pick-up pattern takes background noise and minimizes it while you’re using this desktop microphone. This PC mic features a 10-decibel overload protection feature to minimize unwanted loud-sound distortion. This microphone is also compatible with both Windows and Mac, and it comes packing no software to install. It’s essentially a plug-and-play device, meaning you can plug it in and start using it almost immediately. The price goes up a little here, but this microphone brings smooth and flat frequency response, making for a full, round, warm sound. It’s perfect for streaming games, and its condenser brings an excellent level of sound quality. 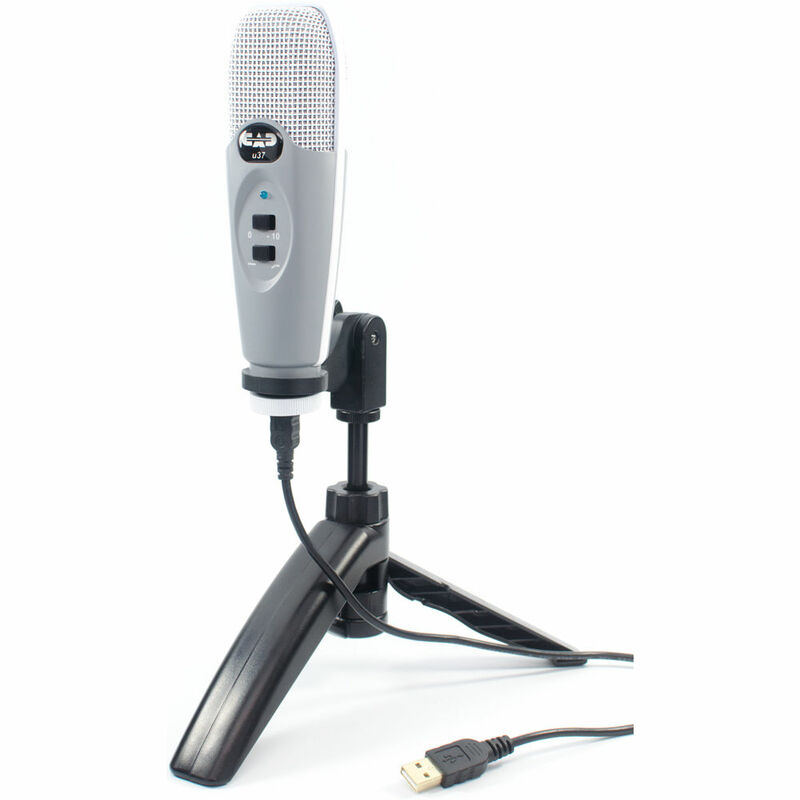 This gaming mic is compatible with both Windows and Macintosh computers, and it is a plug-and-play device, which makes it very easy to pick up and start using with very little hassle. It features a headphone jack so the user can listen to what is being recorded in real-time, with no latency delays. The included metal stand helps bring flexibility to this streaming microphone. 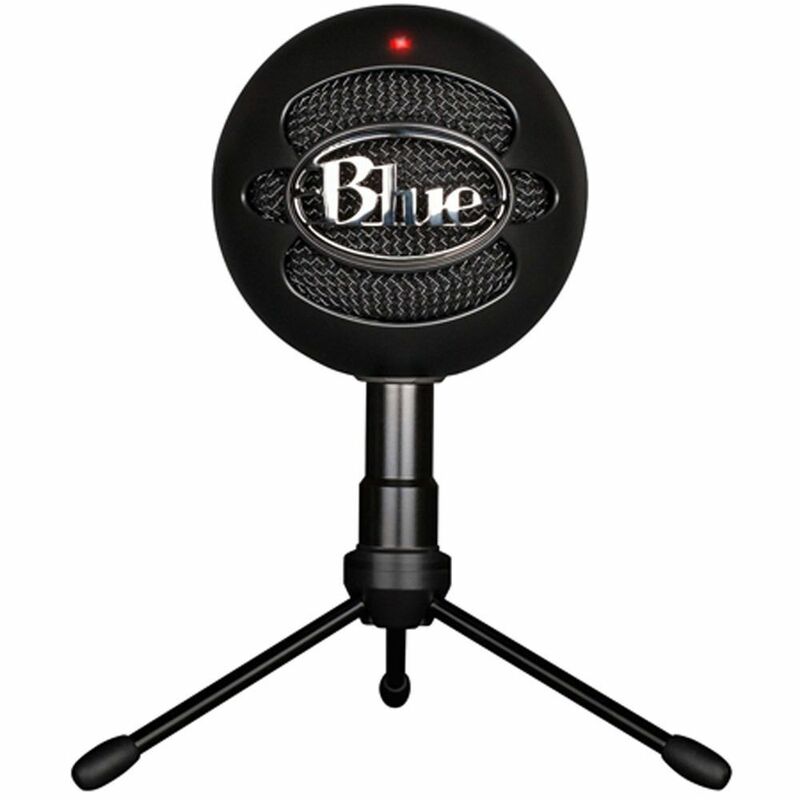 Blue is one of the most popular companies making streaming microphones today, and the Snowball is their entry-level model. This microphone boasts studio-quality audio for streaming, featuring Blue’s signature condenser capsule technology that brings natural sound and a very simple USB connection with it, making for a plug-and-play experience like no other. The microphone also looks very stylish, as it is, indeed, shaped like a snowball. The Blue Yeti USB microphone might be the most popular computer mic on the market, and certainly the best Yeti mic out there. It marries a very stylish design with three condenser capsules in a tri-capsule array, allowing this microphone to record audio in just about any situation and in multiple directions. 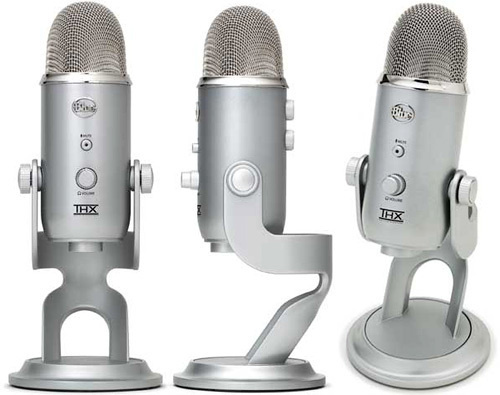 The Blue Yeti carries multiple different options in terms of pattern selection, depending on the user’s preference. There’s a handy mute button on the mic itself, and the headphone jack makes for a quick, zero-latency experience. This is a plug-and-play device, so setting it up and using it are a cinch. All these factors add up to make it perhaps the best microphone available today. 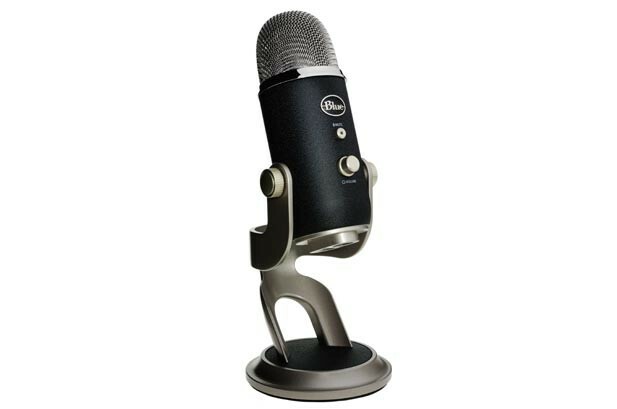 The Blue Yeti Pro features a very similar design with its counterpart (the regular Blue Yeti), but it packs a much greater punch. What’s the difference? Well, the Blue Yeti Pro has XLR capabilities, making it sound more crisp and giving it low gain issues in USB mode, which should be noted. The Pro records at a higher bitrate, and the overall construction is simply sturdier, some report. The Blue Yeti Pro has the same design as its less-expensive sibling, but its innards are more powerful, and it holds far more potential in terms of sound quality. See if you can try out both before using, because the extra price tag can carry some sticker-shock, and there’s no need to purchase an expensive mic like this, even if it is the best microphone for YouTube, if the cheaper model is satisfactory for you. Audio-Technica’s ATR2500-USB Cardioid Condenser is one of the best mics out there, and it might just be the best USB microphone for its price. This microphone features a side-address condenser with USB output in order to make it easy to plug into your computer. It’s perfect for video game streaming, and the headphone jack makes headphones easy to install. This microphone is reportedly perfect for environments in which you cannot control the sounds and ambient noise and will not have easy access to a recording studio that provides the correct level of silence for recording. It’s a perfect microphone for starters, too. 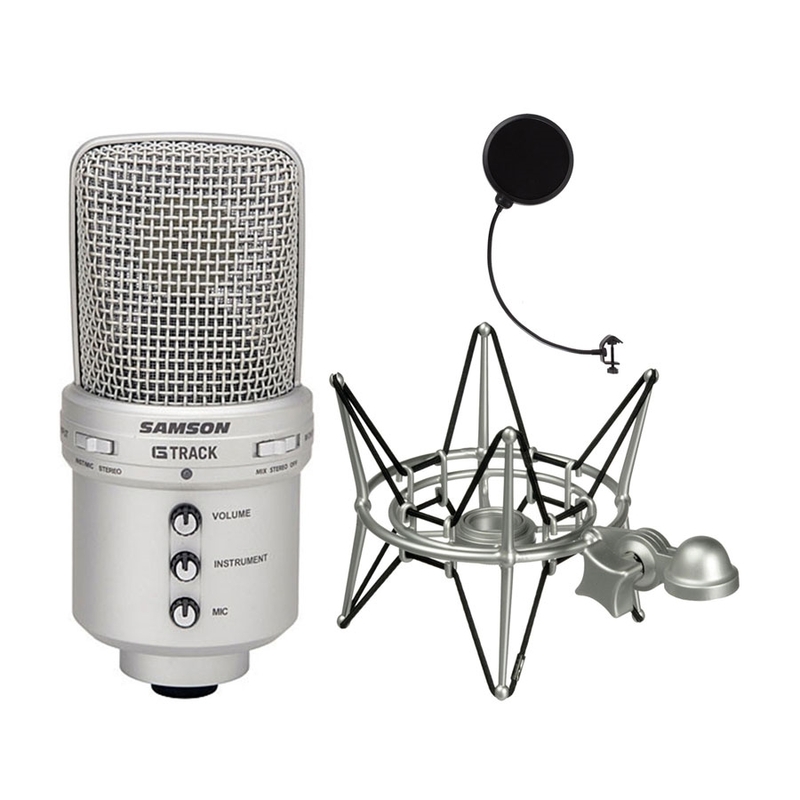 The Samson G Track USB Microphone with audio interface features a large body and a plug-and-play design. Its supercardioid pickup pattern helps make for great audio quality, and the gain control is very useful for people who are concerned with getting the best possible audio quality out of one of the examples of a good microphone. This might be the best microphone on this list, depending on who you talk to. This Shure offering brings plug-and-play connectivity, a great deal of compatibility, a pre-amp with gain control, zero-latency monitoring, a large diaphragm with voice-tailored frequency response. 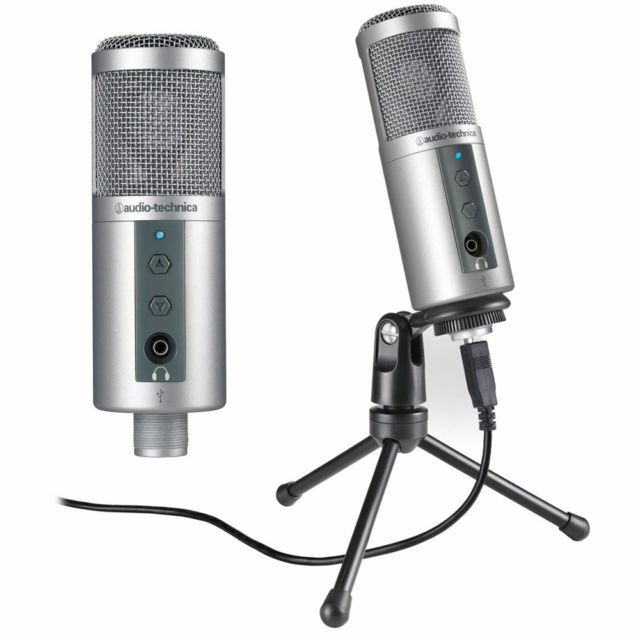 While it tends to be used for lead vocals in music, it is good for recording studios, which makes it potentially ideal as a gaming microphone. If you’re looking to do some of your streaming ahead of time, this mic’s status as a music microphone could just make it the best recording microphone on the market. Finally, the Rode NT-USB USB Condenser Microphone is one of the pricier options on this list, but it’s also very unique, for a few reasons. 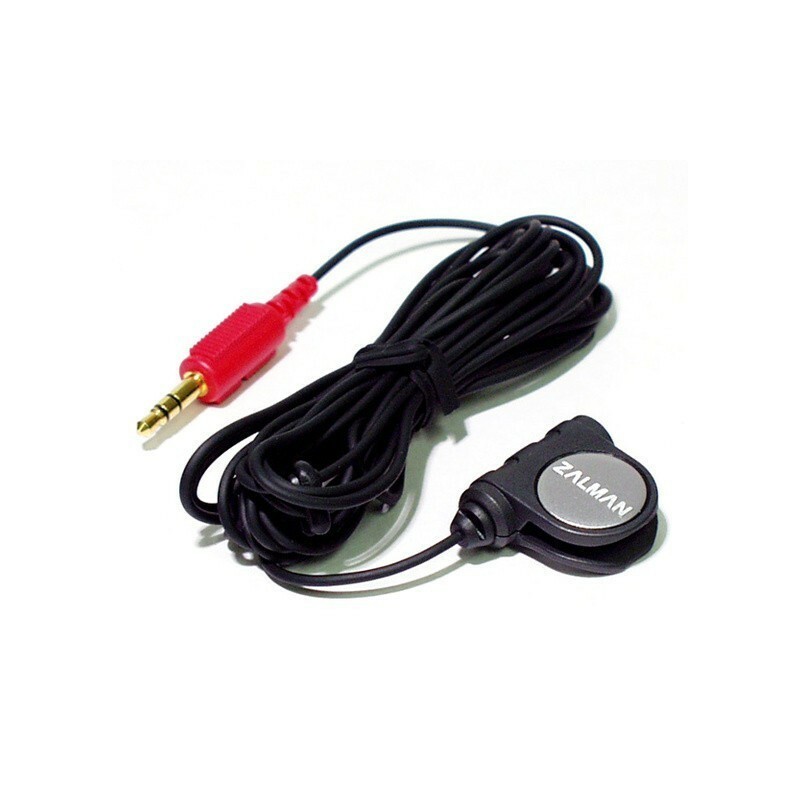 It offers broadcast sound quality, low-noise circuitry, a condenser transducer, sturdy metal construction, not much handling noise and a variety of accessories to make porting it around easy. It should be noted that this microphone was made to be attached to PC, so while it may be the best mic for streaming, also some people might make it work to their advantage, especially if they wish to pair the best video quality with the best audio quality. There you have it, a wide variety of examples of the best headphones with mic. You can’t really go wrong with any of them, but research will certainly be required if you wish to choose the one that’s right for you. Remember to use a “test my microphone” kind of application to make sure the mic you purchased is of high quality, and pay attention to each microphone’s warranty, as this may be a make-or-break situation if your microphone stops working. The world of streaming is rather cutthroat these days, with many streamers vying for seemingly few viewers. Getting the best equipment for what you want to use it for is absolutely key, and this list should help with that. If you are able, try the mics you are interested in before you set out and purchase them. This will give you a better idea of how you like them and how well they will work for you in your own particular situation. Furthermore, don’t be afraid to reach out to people on the Internet to see if they have had similar experiences to the one you desire to have. They just might be the best people to tell you if a particular microphone will work for your needs or not. When it comes to streaming, a video trained on your face is not necessary (though it can certainly help you garner views by giving viewers a more personal connection with you), but most agree that a microphone is an essential component of any streamer’s arsenal. Use this list and purchase the one that seems best for you. Enjoy your new microphone, whichever one you purchase, and have fun streaming.